Saver Plus is a matched savings and financial education program which is offered locally by Bethany Community Support. 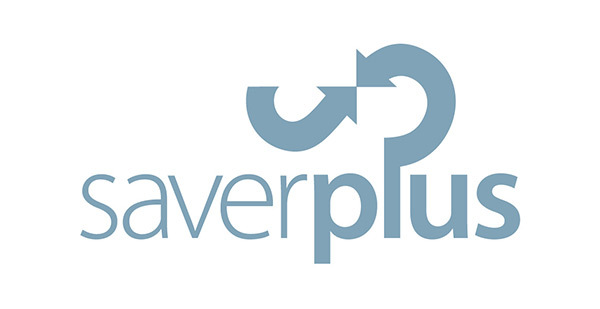 Saver Plus assists individuals and families on lower incomes to build their savings for educational costs and improve their financial management skills. Online financial counselling information is available from the National Debt Helpline website. Telephone financial counselling information is available through the National Debt Helpline: 1800 007 007.